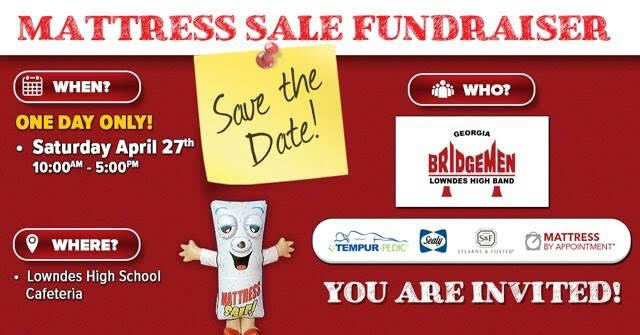 Please join us for our Mattress Sale Fundraiser on Saturday, April 27th, from 10:00am-5:00pm in the LHS Cafeteria. We will have name brand mattresses on sale from all of the top brands at great, discounted prices. If you purchase a mattress in a band student’s name, a percentage of that sale will go straight into the student’s account to help cover Band and Trip fees. These sales have been widely successful all over the country for school programs. All major credit cards accepted. Please come our and check out the amazing deals. Registration and Entry Fees: Due to the prelims and finals format, only a limited number of performance slots are available. We cannot accept additional applications once these slots are filled. We will determine performance order by the postmark date on the application. The performance order in finals will be determined by a director’s draw at the conclusion of prelims. All applications must be submitted by the end of the business day on the first Friday in October. All applications must be validated as approved by the band director and the school principal. For further details on entry fees, classification, competition format and rules, judging panel, and more, visit the Battle on the Border page. If you would like to sign up to work at Wild Adventures and earn money for you student’s account, please click the link and fill out this Google Form. A lot of important information in this slide show. Please take a few minutes to look through this if you are unable to attend the meeting tonight at 6:30 in the Cafeteria. This will also serve as the minutes from the meeting. We are kicking off our Ad Sales for the 2019 Football Program. All of the information that you need for selling and different levels are linked here. This is a great way to put money in your student’s account. Ads are sold on a first come, first served basis. Please place close attention to the due dates!!! 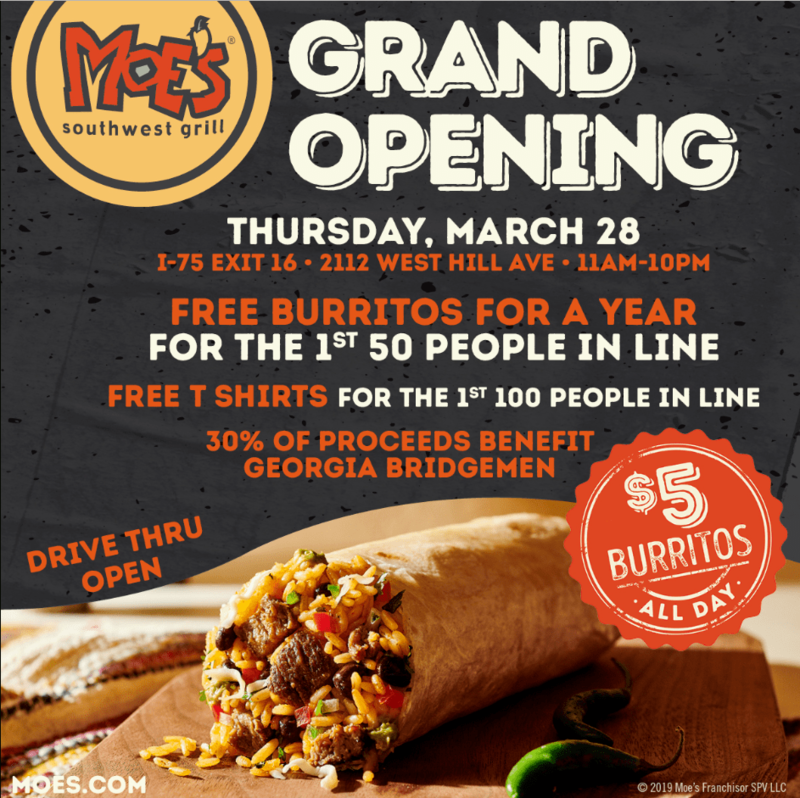 Welcome New Community Partner MOE’S!!! We are very excited about our new Community Partnership with MOE’S on Hill Avenue. It is located in the Inland Gas Station off of Exit 16. We will be partnering with them for fundraising events in the future but look at all the awesome stuff you can get at their Grand Opening. Let’s get out to their Grand Opening and show them how the Bridgemen support vendors that support us. Please make sure you have all the dates on your calendar for what pertains to you. There is no excuse for missing a rehearsal or a concert. Please take the time to check your responsibilities. Please make sure that you stay up to date with all announcements and posts from Mr. Bowman. If you have not already done so, please make sure that you are signed up for REMIND if you are member of the Marching Band. You will be asked to put in your first and last name. Please do this without nicknames. If I don’t know you I will drop you from the list. This REMIND is for students and parents. Also, stay connected with our Facebook page. 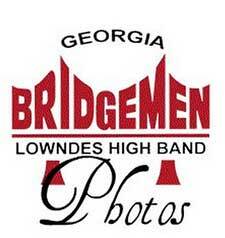 Lowndes High Georgia Bridgemen. It is updated almost daily.